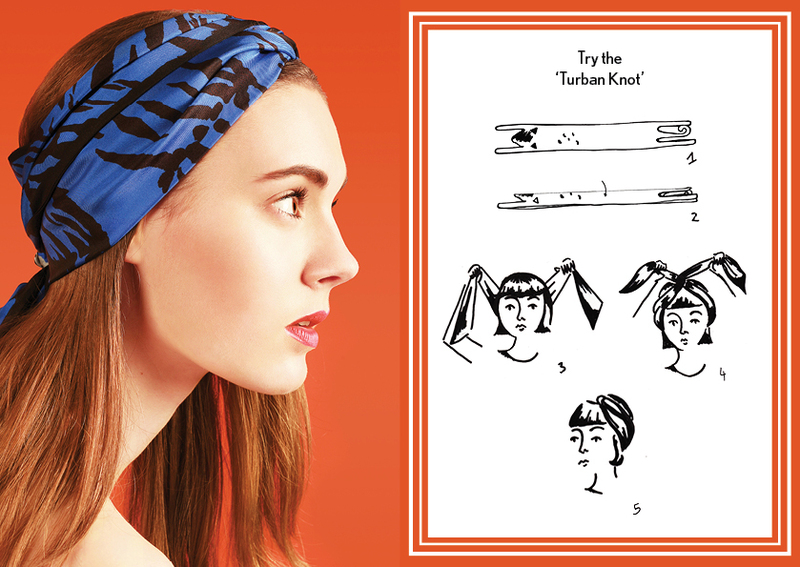 Wear this playful cat silk scarf tied in the hair as a headscarf, around the waist as a belt or knotted as a bow for a chic and fun summer look. This is our Girl Scrapbook Long Silk Scarf, it features illustrations of cute fruity stickers, and clippings from vintage magazine. Made of 100% twill silk, this is a luscious accessory to wear at all time this season! It is just so perfect worn around the neck as a cravat, in the hair as a headscarf, or even around the waist as a lovely belt! Our Mini Racoon twilly silk scarf comes in green this season and is the perfect companion to take on all your adventures this year! 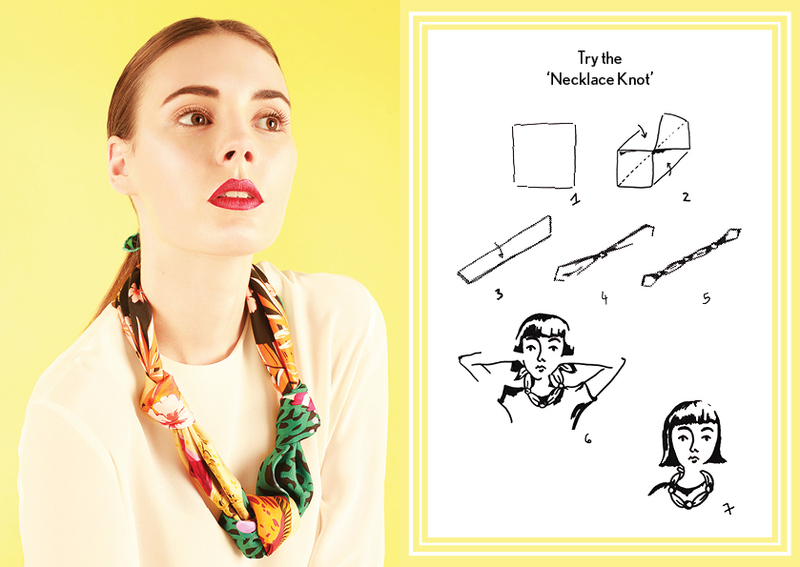 It looks adorable knotted as a bow on the handle of a bag or tied as a cravat around the neck. This Orange Panda designer silk scarf will demand attention from everyone it passes by. Wear this must have summer accessory as a headscarf, as a belt around the waist, or around the neck as a traditional silk scarf.